Belonging: the Truth Behind the Headlines is an explosive new documentary investigating where real power lies in this country – and never has a release been more timely than now. The film, directed by Morag Livingstone in her first feature-length documentary, shines a spotlight on three different industrial disputes over three decades, and how the media, government and big business colluded to suppress human rights and democracy. In an exclusive UNITElive interview, we speak to Morag, who explains how such collusion – documented with evidence for the first time – worked to destroy working families and their communities. 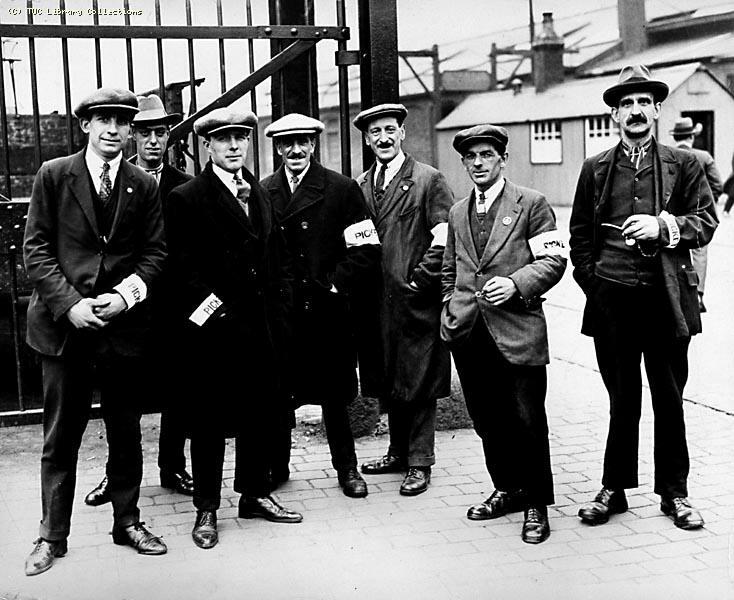 The film, which premieres today (May 17) in London, is told through heart-rending personal stories of those who lived through the Wapping, Royal Mail and Grangemouth disputes and ultimately highlights what the trade union movement gives communities up against the sinister forces of a largely invisible power – it’s offered a sense of belonging; and of hope. In examining three different disputes spanning three successive governments, Morag says that she was shocked to discover the extent to which government and business work in concert against the interests of ordinary people. Morag highlights how revelations brought to light by the Orgreave and Hillsborough campaigns showed the world how governments and the police lie. But for the first time, Belonging goes beyond this and shows how such lies were not accidental, isolated incidents – after reviewing nearly 300 previously classified documents obtained through freedom of information requests, the film proves that such lies were in fact planned. Ultimately, Morag is hoping viewers will re-examine some of the assumptions and beliefs they might have about power and the way it operates in the same way that she herself did in the making of the film. “While this is not a trade union film and I went into it with an open mind, I can categorically state that the film would not have happened if Unite the union branches, head office – particularly the communications team – and staff members as well as union members had not put their trust in me and supported the filming, especially though the filming stage,” she notes. Interested in watching the film? It is now available for pre-order to view at home for a limited time, from May 26 until June 15 – you can pre-order here. Screenings across the country will also take place from June. Find out more here. The film’s Facebook and Twitter page will give updates on all future screenings too.